This match is the curtain-raiser on the Dutch Eredevisie season and what we know about Holland is that there are plenty of goals. Last year the the team with the lowest average goals per match played was VVV and their games still averaged 2.62 goals each time - PSV led the way at 3.71. PEC Zwolle were at the 2.82 mark and Heerenveen finished at the 2.97 mark. The hosts completed the campaign with seven of their final 11 home outings seeing this selection land, while the visitors had nine of their last 11 on the road end with both teams scoring. The two head to head meetings between this pair were both won by PEC Zwolle last term - a 2-1 success at Heerenveen and a 3-2 victory on this ground. There is no reason to believe that things will be dramatically different this year, and the goals have been flowing in their respective friendly fixtures over the summer. Another season-opener now, this time in France's Ligue One, and I'm keen to back Marseille to win without conceding. Rudi Garcia's side finished fourth last year - one point behind Lyon and a two behind Monaco. Their squad is virtually the same as last season, so I again expect them to challenge for a Champions League place. Their opponents this evening are Toulouse and they are only still in this division thanks to a relegation play-off win over Ajaccio. During the regular season they lost 19 of their 38 fixtures and scored only 38 goals - 23 of which came at home. Their results on their travels were pretty dismal - winning just one of their final 13 away from home, and nine of them ended in defeat. It's also worth noting that they lost this fixture by a 2-0 scoreline in September 2017, which was one of a dozen Marseille home wins last season. 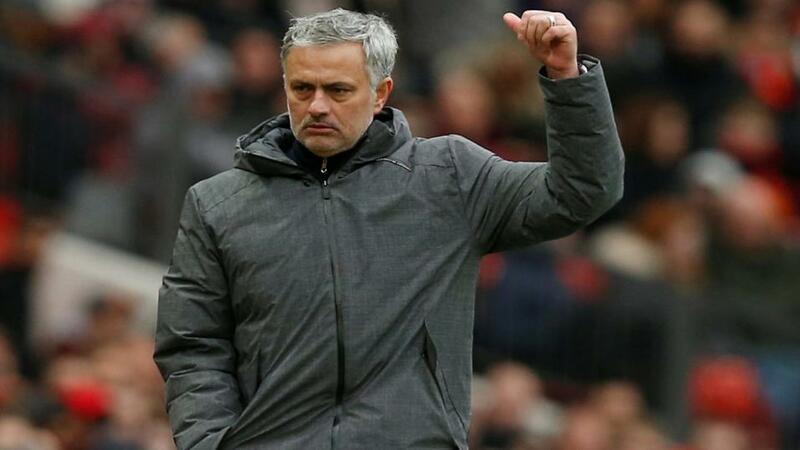 All eyes will be on Old Trafford tonight as Manchester United and Leicester City kick off the Premier League season, and despite Jose Mourinho's negativity, I expect his team to win and to win to nil. Mourinho has bemoaned the lack of new signings - one of the players he missed out on will be lining up against him here in the shape of Harry Maguire - and pre-season friendly performances were in and out at best. This is still the same side that finished as runners-up to Man City last year though, and they are far from also-rans. They kept plenty of clean sheets with the defenders they have still got, and if Alexis Sanchez is refreshed after a rare summer off, he will be like a new signing. I fear a bit for Leicester this season despite the transfer business they have done. They ended the previous campaign in dismal form under Claude Puel, and the departing Riyad Mahrez has been their best player since N'Golo Kante left. Jamie Vardy probably won't start tonight according to reports, so without his pace on the break, their attacking prowess is dented somewhat. Click here to read Kevin Hatchard's thoughts on this game.